I can't believe that was almost a month ago. I wish I could do some international traveling. 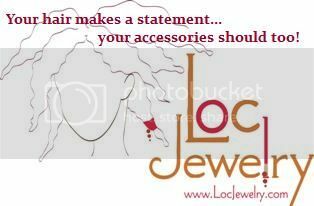 Maybe I will start collecting loc jewels and putting them in my hair....each jewel will represent a travel made. 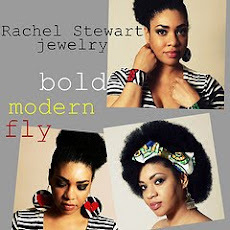 Hmm...I need to talk to some of my ATL, DC, and LA nappy heads to see if they can hook me up with some loc adornments. Of course I probably wouldn't string all of the jewels in my hair until my hair grows longer but I think it's a beautiful way to tell a story. My loctician has a Japanese coin strung in one of her locs and she told me the history behind that coin. Nice.. n Lovely... U bee rocking it WELL! !